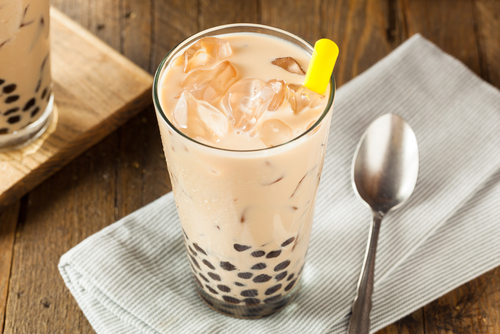 Also known as "Bubble milk tea," pearl milk tea originates from Taichung and is made of a mixture of black tea, milk, and sago pearls. The combination of fragrant tea and chewy sago has made this beverage popular not only in Taiwan but in other countries as well. In many Chinatowns across the world, you can find this refreshing beverage. 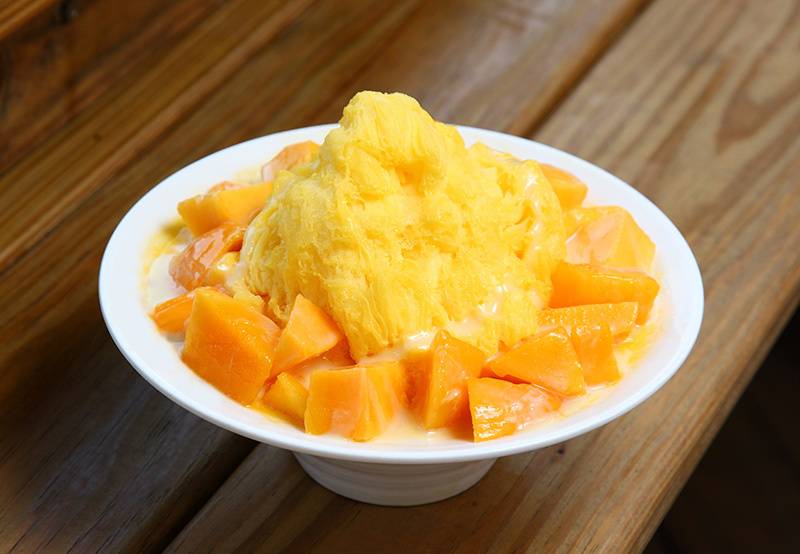 This popular dessert has a base of crushed ice flavored with mung beans, adzuki beans, starch balls, taro, jelly, and other toppings, which are sprinkled with sugar water, offering sweet and cool relief on a hot summer day. Today, you can also find creative new variations with toppings of mangoes, strawberries and other seasonal fruit.